Our body performs at its best and is most resilient when we maintain a balanced musculature. We should identify and limit triggering activities. In the past eight years, unfortunately, younger and younger people are being referred to me. They are battling with neck and back pain that I would usually see in someone 30 to 40 years older. I have found this increase to be clearly linked to bad habits surrounding their smart device usage. 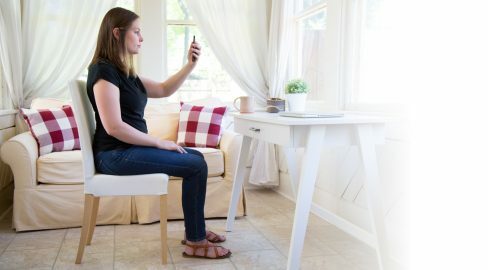 Smart devices have become a big part of our lives, so I knew I needed to find a way to help people be smart about their posture while using them. I wanted to create a solution for all ages that would cut through socioeconomic, language, and cultural barriers. 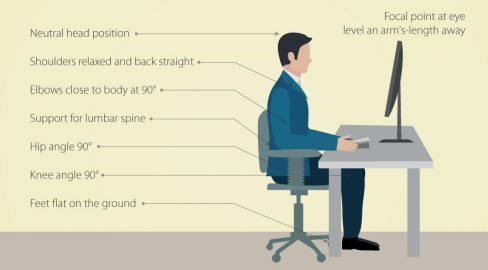 This is what inspired me to develop SmartPosture™ and make it available for free. It’s been my personal passion and investment project since 2015. 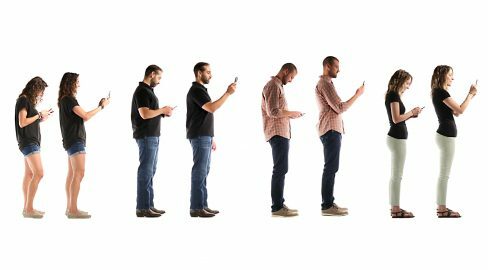 The SmartPosture™ blog complements the app, providing a community platform to share practical information on posture and wellness. It offers valuable advice on forming and maintaining healthy habits in your daily work, play, and rest from a range of perspectives. I am so thankful to the physicians, physical therapists, and psychologists from around the world that have helped to shape SmartPosture™ into the important tool it has become. I’m also thankful to you for downloading SmartPosture™ and making this important commitment to your health – Please help us spread the word by sharing it with family and friends. 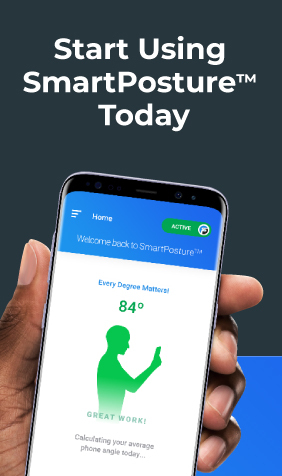 Connect with SmartPosture™ on social media to get our latest updates.